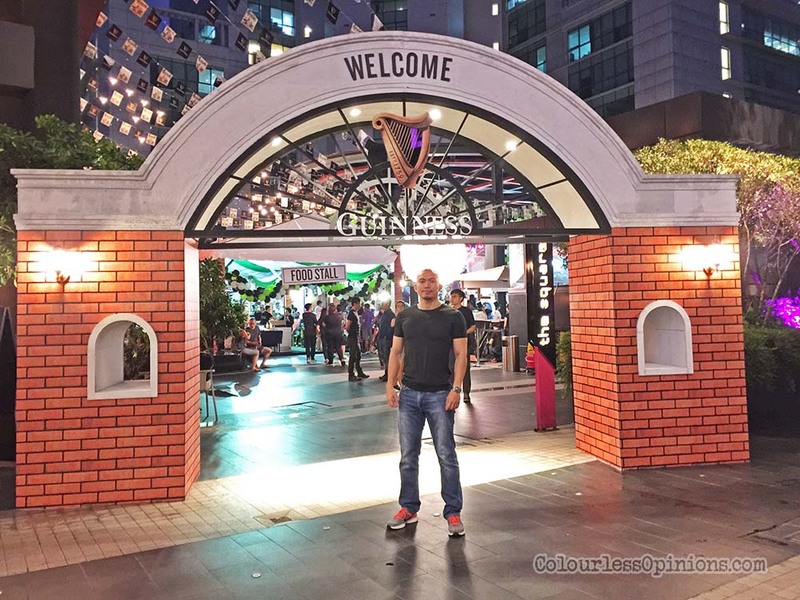 Last last weekend was St. Patrick’s and Guinness Malaysia hosted a huge weekend celebration at Publika Mall in Kuala Lumpur from 17 to 19 March — and apparently it was biggest our country has ever seen. My girlfriend and I were there to check it out and have some nice cold Guinness — the Irish beer! There were live music performances, the Irish jig dance, authentic Irish foods and some games for attendees to win some gifts. The first 100 lucky drinkers enjoyed a free Guinness each day throughout the weekend (should’ve gone there earlier, darn it!). It was so crowded, we couldn’t find a seat, and we were there for hours. We really enjoyed it when the band played covers of classics by legendary Irish rock bands like U2 and The Cranberries. We were totally singing along while it lasted.